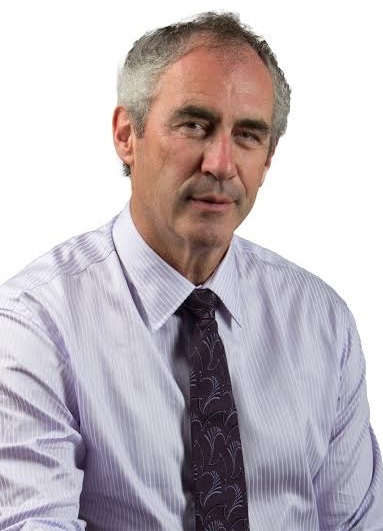 Dr. David Hanscom is one of the top orthopedic complex spine surgeons in Seattle. 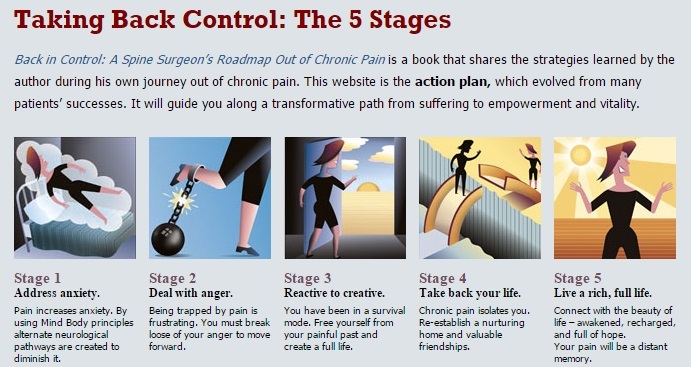 Evolving from his own 15-year experience with chronic pain he learned to help hundreds of patients become pain free using a largely self-directed structured approach. Most patients did not require surgery. 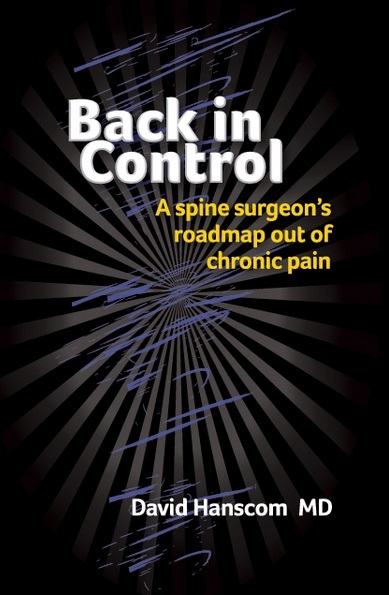 He is the author of "BACK IN CONTROL” A Spine Surgeon's Roadmap Out of Chronic Pain." As veteran spine surgeon, practicing complex spine surgery for 30 years I address all aspects of a patient’s situation, such as sleep, stress, and medications before making the final decision to perform surgery. I have seen patients with surgical problems improve without surgery as a result of calming down his or her nervous system. I also teach athletic performance principles to my spine fellows which, makes for a more enjoyable and consistent surgical experience. I am passionate about what I do and always open to learning from everyone and anyone. My patients and fellows have been great sources of knowledge, as well as inspiration. I don’t know how you define the best. Any energy I have spent trying to figure that out has been a distraction from what I want to accomplish on a given day. I will leave that up to the rest of the world to decide. Personal: I would like to see simple stress management tools implemented in every school in the country beginning in preschool. It would have a major impact on the mental and physical health of our country. I have several more books to write including: 1) Improving Spine Surgical Decision-Making 2) Anxiety as the one common thread that runs through all mental health diagnoses 3) Teaching athletic performance principles to surgeons. Create more space in my life to spend more time with my family and friends. I am committed to practicing what I teach. Business: I am working on bringing the concepts delineated in my book into the public’s consciousness. Many people experience anxiety and physical pain. I have watched hundreds of patients become pain free with and without surgery. It is the most rewarding part of my practice. We are intensely working and improving the delivery of the highest level of spine care with our Institution at Swedish Medical Center in Seattle. Weare already one of the top spine centers in the country and focused on continuing to improve. History – why is it so difficult for people just to be nice to each other? We all know better. Much of what we do is based on misperceptions about other groups of people. Only by attempting the absurd can you achieve the impossible. Insanity is repeating the same behavior and expecting a different result. I love being with small groups of people that include close friends and family. I have endless admiration for performers whether they are musicians, dancers, or actors. They work incredibly hard and push the limits of the human experience. Sierra Nevada Mountain Range – The combination of the massive rock formations with the evergreen trees is incredible. New England - Essentially all of it with its endless scenery and history. Golf, writing, exercise and reading books about history. I also love bird watching and feel a connection to the earth when I focus my attention to them. I love learning as much as I can about neuroscience. It will dramatically change the way we perceive and treat mental and physical health. And I am passionate about teaching spine surgery to my fellows and love observing them as they make a significant contribution to their community with integrity, high standards and high level of care.